Find out more about the extreme challenges Georgios has undertaken and the biodiversity conservation work done by the Opwall Trust. In 2004, Georgios was a member the Greek national mountaineering expedition “Hellas Everest 2004”, an expedition attempting to summit Mount Everest from both the northern and southern routes, while at the same time aiming, in collaboration with the 2004 Olympic Games Committee, to take the Olympic flag, for the first time ever, to the summit. During the expedition in his role as the scientific advisor and medic during high altitude climbing, he was a member of the team attempting to summit from the hazardous Northern side route in the Tibetan Himalayas. Concurrent to the expedition, and as part of his doctorate thesis, he took the opportunity to study elite climbers and their ability to survive and perform optimally under the combined extreme environmental conditions of severe hypoxia and cold. Georgios successfully ascended to the summit, becoming the first Greek climber ever to do so from the northern side route. Mount Everest’s height is 8848meters and it is located in the Himalayan mountain range in Asia. 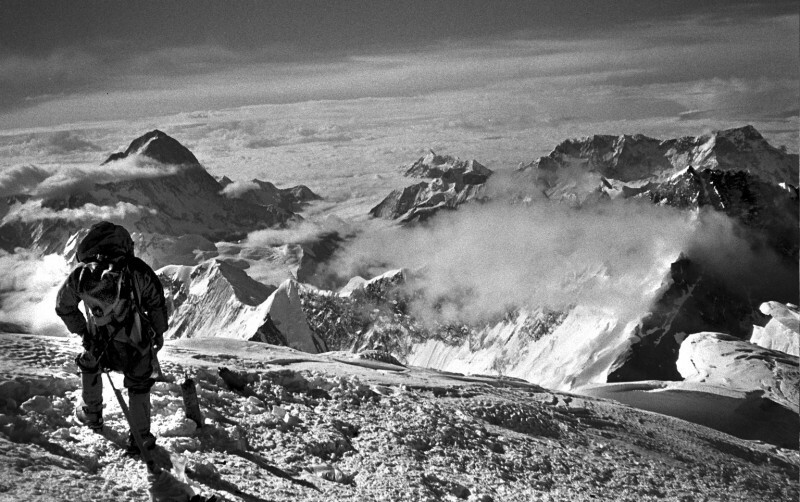 The first ever serious attempt to climb Mount Everest was made in 1924, from the northern Tibetan route, by George Malory and Andrew Irvine. To this day, it remains unknown whether or not they successfully reached the summit. Nearly 30 years later, in 1953, Edmund Hillary and Tenzing Norgay reached the summit of Mount Everest from the southern Nepalese route and became the first ones to return back safely. The death rate on Everest is approximately 1 life lost for every 10 successful attempts to the summit. Packaging forests for funding through one of the carbon trading schemes has become a viable method of conservation, but only if used correctly. In Honduras this means funding the protection of the forest using the Natural Forest Standard and this funding is being used to fund a microfinance scheme so that individuals within communities that have agreed to protect their surrounding forests can have access to these low interest small loans. This particular Opwall Trust project focuses on the Cusuco National Park, a site of enormous biological importance but severely under threat from human pressures. In Indonesia the Opwall Trust is packaging the forests of Buton Island using a similar approach – tying availability of loans to communities that have agreed to protect their forests. However, here the most suitable approach is via the United Nation’s REDD+ scheme, involving targeted government to government funding currently focused on 12 trial countries, of which Indonesia is one. By undertaking carbon trading schemes like these, the Opwall Trust aims to provide the economic stimulus required to move local communities away from environmentally damaging practices and the financial incentive to incentivise them to switch to sustainable livelihoods for the long term. One of the highlights of his career in marathon swimming was the successful crossing of the English Channel, the 21-mile distance between England and France in the year 2000. The English Channel is widely accepted as the toughest open water swim in the world. Georgios completed the English Channel swim in 9 hours and 20 minutes, the world’s fastest time for the year 2000, a performance for which he was awarded the English Channel Swimming Association’s Rolex Award. First completed by the British captain Matthew Webb in 1875, swimmers are only allowed to wear a regular swim suit, a swimming cap and goggles and are not allowed to touch the accompanying boat at any time. A judge is present aboard throughout the swim to ensure that the rules and regulations are adhered to. In order to successfully swim the English Channel, one must face and overcome the challenges presented by the cold water, fast-moving and changing tides, unpredictable weather conditions, and the unavoidable large wave formations created as a result of the Channel being one of the busiest shipping passages in the world. During the time of his English Channel swim, Georgios was undertaking his Master’s degree in Human Physiology in extreme environments and completing a research dissertation on cold-water hypothermia. 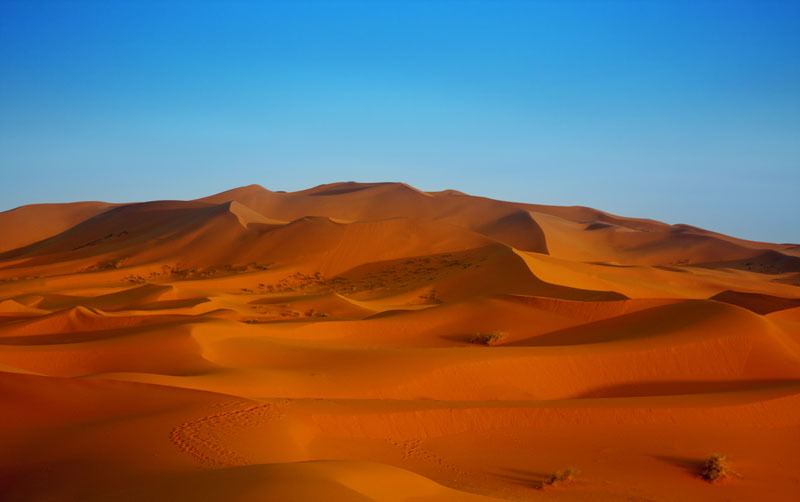 His research and newly acquired expertise proved invaluable in achieving his goal, as did his decision to gain 20kgs of body weight, an extreme but scientifically proven and necessary measure to allow him to withstand the unavoidable hypothermia. One of the main issues in schools is that the current syllabuses for A levels, IB, AP and other qualifications have little detail on how to survey the diversity of various taxa in different habitats and little detail on successful conservation projects. In 2012 the Opwall Trust created and launched a new teaching resource called the Wallace Resource Library which contains much needed real life data sets from case studies surrounding many key aspects of the science curriculum. Students can use this resource to learn important data analysis skills, while simultaneously discovering the stunning world of biodiversity in some of the world’s most amazing locations. The Wallace Resource Library is free to schools and is now being used by more than 1000 schools worldwide. This combines with the Opwall Trust’s commitment to provide grant aid to university and high school students wanting to gain field ecology experience. Many universities have moved to mainly molecular aspects of biology and ecological fieldwork has suffered as a result. Moreover the time when these students need to get into the field to see if they like this sort of work before deciding on a career, is the time of their life when they have the lowest financial resources, so grant aid at this time can make a huge difference. Many of the students helped in this way have gone onto careers in wildlife conservation. 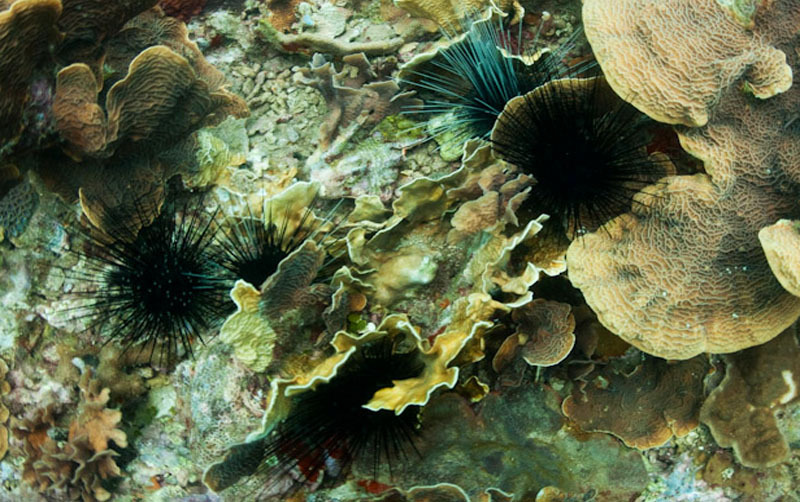 It was only after a disease led to a mass mortality event in the Caribbean sea urchin Diadema antillarum that we realised just how important they are to coral reefs in the region. In the space of months in the early 1980s an estimated 98% of all individuals were wiped out, meaning these vital ecosystems lost the benefits they provided. By feeding on fast growing seaweed, Diadema help keep the reef clear for corals to grow; a vital process if the future health of a reef is to be maintained. 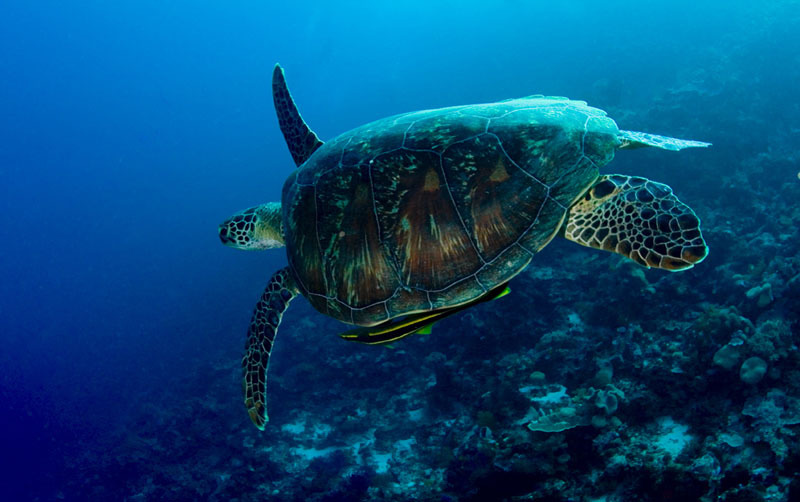 Despite three decades having now passed, they have showed only extremely limited recovery, leading to one of the greatest mysteries in marine conservation. However, the recent discovery of a new reef system in Tela Bay, Honduras, boasting a recovered population of Diadema and subsequently an extremely healthy coral community, has given the Opwall Trust a unique opportunity to explore barriers to Diadema recovery, and begin to think about conservation interventions to stimulate their Caribbean-wide recovery. In order to drive this project forward, the Opwall Trust provides funding to postgraduate students collecting ground breaking data that adds to our growing understanding of this complex problem. One of the best ways of getting additional income into remote communities is by simply getting better prices for the products they are already growing. The obvious solution is product certifications such as Fair trade or Rainforest Alliance, but these and all the other comparable schemes look only at how the products are grown on the farm. 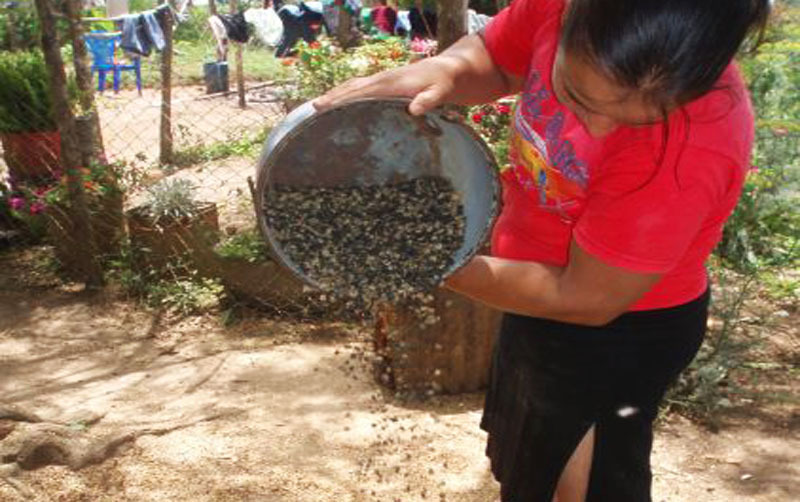 Indeed at our Honduras site one of the villages already has a certified coffee cooperative, yet this village is the one most heavily involved in illegal forest clearances and hunting! Existing product certifications sadly do not indicate that the surrounding wild areas are being properly protected. However, with the advent of forest certification schemes such as REDD+, Natural Forest Standard, CCBA and others, which have in built monitoring programmes to check on the conservation status of the certified forests, has opened up new possibilities. There is now a mechanism where, by sourcing certified products from communities that are within a certified forest area, products can be certified as being Wildlife Beneficial. The Opwall Trust is funding the development of a Wildlife Beneficial Standard for coffee sold in the UK using this approach by working with Starbucks, Costa Coffee, Marks & Spencers, Cafe Direct, FFI, WCS, Rainforest Alliance and many others. When this scheme gets introduced it will enable the ordinary consumer to help with wildlife protection and gives communities adjacent to protected areas an incentive to conserve their forests. In October of 2011, Georgios fulfilled a lifelong aspiration to swim across the Aegean Sea in Greece. He swum non-stop from the edge of the Peloponnese in mainland Greece to the shores of the island of Crete, a distance of 101km, in just over 28 hours. 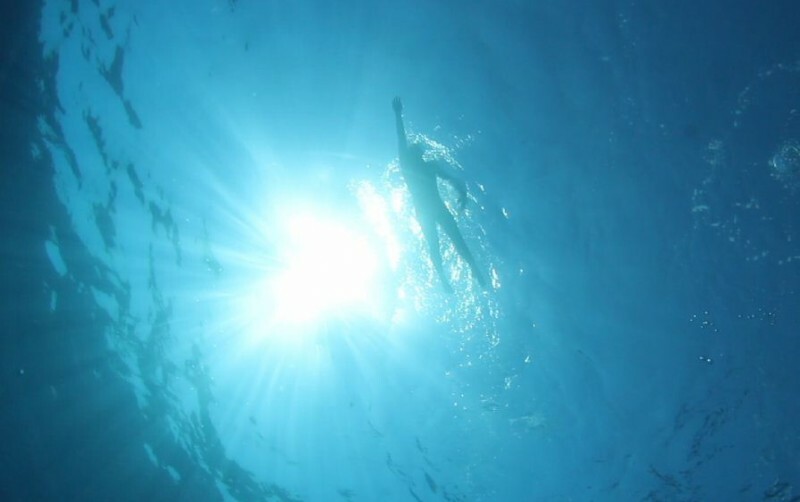 He became the first person in history to ever attempt swimming the treacherous waters of the Aegean Sea, while further, he is one of a handful of swimmers in the world to have ever swum non-stop for more than 100 km. From the day Georgios first conceived the idea of the swim until the day he actually completed it, 11 years passed, thousands of kilometres were swum during training, 6 starts did not go ahead due to last minute weather unpredictability, and 1 attempt was abandoned a quarter of the way due to unfavourable sea conditions. The crossing of the Aegean Sea turned out to be a rollercoaster of emotions, and a true testament of commitment, passion and perseverance. Through his swim, Georgios raised national awareness for one of Crete’s local philanthropic organizations, “Orizodas”, whose members’ voluntary work and fundraising efforts help support children and adults with health problems. A documentary of his swim is currently being edited and due for release in 2015. 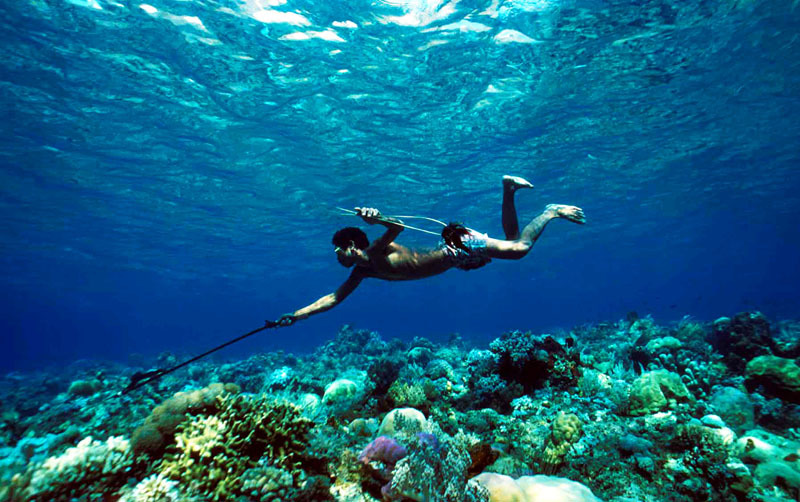 What to do about the extreme overfishing seen on coral reefs is a difficult question. The motives behind high fishing pressure are typically a desperate fight for survival in order to support themselves and their families, which makes fishing restrictions impossible unless suitable alternatives are put in place. This requires a holistic approach whereby all aspects of the local economy and food production industries are taken into consideration, key limitations highlighted, and opportunities for change identified. The Opwall Trust have been involved in just such a project for the past 8 years, aiming to design a best practice model to achieve an overall reduction in fishing pressure while simultaneously developing the local economy and maintaining food security. After an initial assessment phase, the existing seaweed farming industry was selected as the most suitable alternative to fishing for the local communities. Traditionally seaweed farming is such a low return livelihood that farmers are unavoidably forced to also fish the nearby reefs. Meanwhile, the main alternative foods to fish (local agriculture) experience very low production rates due to the low nutrient content of Indonesian island soils. These factors combine to create the extremely high demand on reef fish seen throughout Indonesia. But the seaweed farming industry is ultimately hugely profitable, providing raw materials for a US$600 million annual global industry. However, the distribution of wealth within the industry is skewed massively towards the owners of the processing plants and away from the farmers themselves. After several years of project development, the Opwall Trust were able to design their own processing method that was simple enough to be completed in someone’s kitchen! This opened the potential for local processing of seaweed into carrageenan, thereby moving the profitable aspect of the industry closer to the farmers. But how would a local plant directly benefit the farmers and the fishery? First of all profits would be tied into a shareholder scheme, with dividends paid to local seaweed farmers. In return, farmers must relinquish their right to fish, thus removing this large group from the local fishery and reducing overall fishing pressure by approximately 40% in the process. At the same time, fishermen become the owners of valuable fishing licenses in a closed fishery, thus benefiting their own income in the long term. The Opwall Trust processing method is unique in that the only by-product is an effluent rich in nitrogen, phosphorous, potassium and other minerals. These are all severely lacking in Indonesian soils, and so by providing a free fertiliser source for local agriculture, productivity of the island’s farming can be enormously increased. 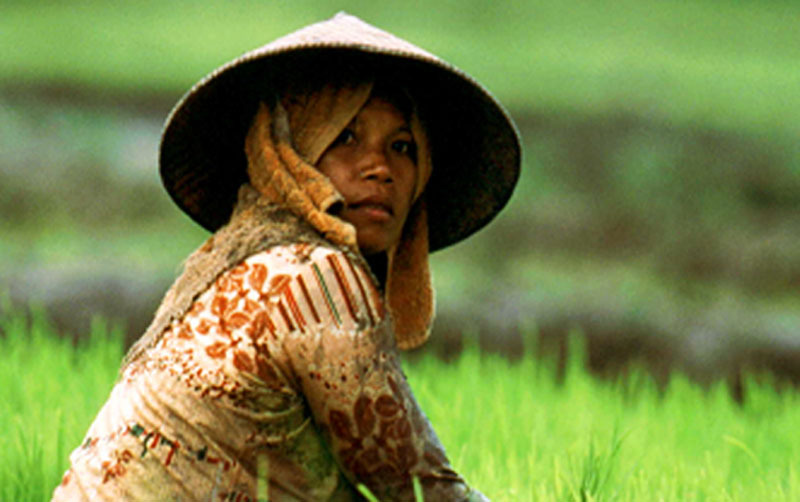 The Opwall Trust are currently in the process of building a demonstration pilot plant in Indonesia, leading a large and diverse team of experts from a range of backgrounds including business, research, humanitarianism, and government. Once this pilot plant has been built and the final tweaks made to the method, several investors are already waiting to develop full-scale plants firstly in the Wakatobi, but then throughout Indonesia and beyond.